Is your laptop screen broken? or is over-heating... call me, affordable prices. 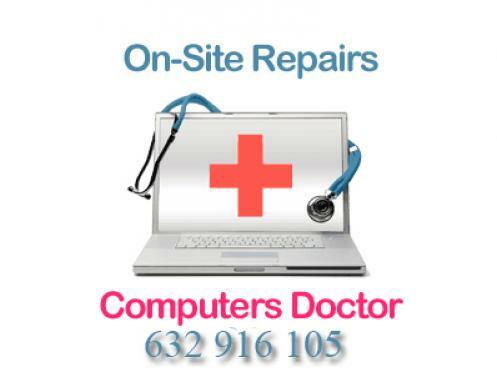 * advice and assistance for the purchase or replacement of computer equipment. 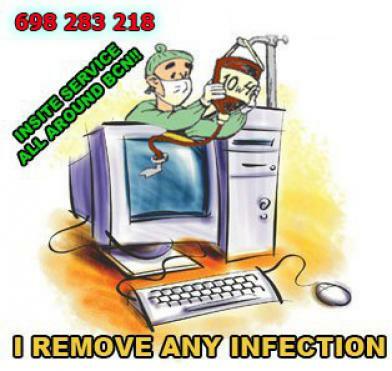 * viruses removals or computer programs installation. 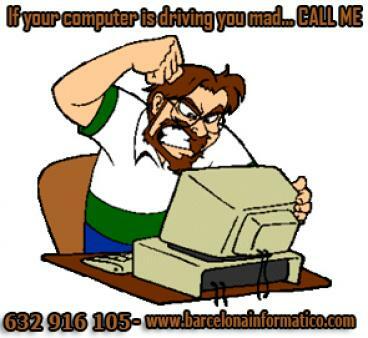 * formatting with operating system xp, vista and / 7 or 8 with drivers.